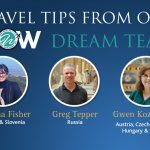 We have three travel experts at Exeter International that are recognized as Wendy Perrin WOW experts, covering six destinations: Russia, Austria, Croatia, Hungary, Czech Republic , Poland and Hungary. We were asked for our top tips for these destinations for 2018, and these are the results! 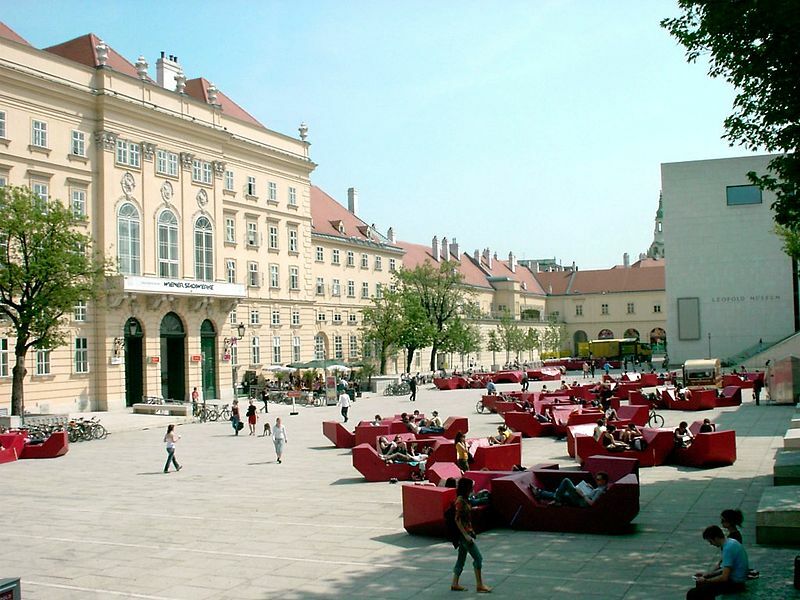 Vienna is the place to visit this year! Special exhibitions that are happening for the anniversary year of the deaths of Schiele, Klimt, Moser and Otto Wagner are amazing. They’re calling this year-long event “Beauty and the Abyss” and it’s not to be missed! Istria in northern Croatia is the foodie region of the country. Romans called it Terra Magica (magical land). We have to agree. 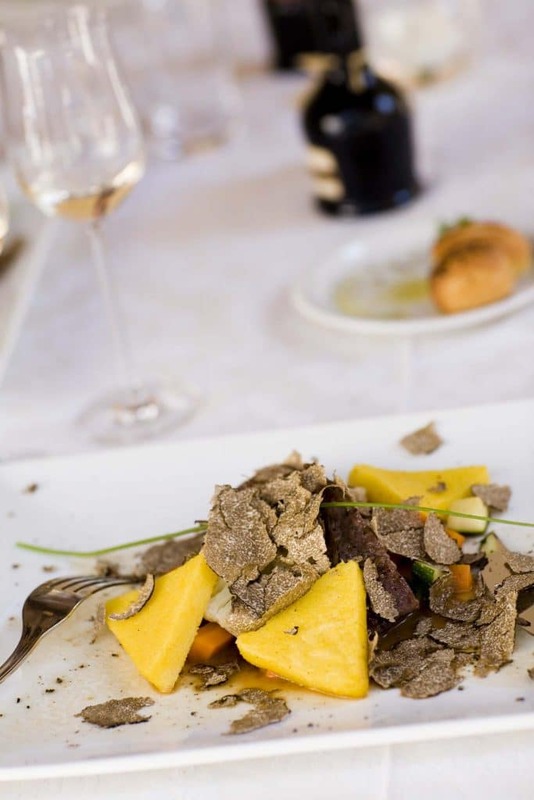 Go in the fall during truffle season. Anyone looking for a destination under the radar would love one of our favorite places, the town of Plyos, 250 miles from Moscow. Located on the Volga river, Plyos has beautiful landscapes and a fairy-tale setting. 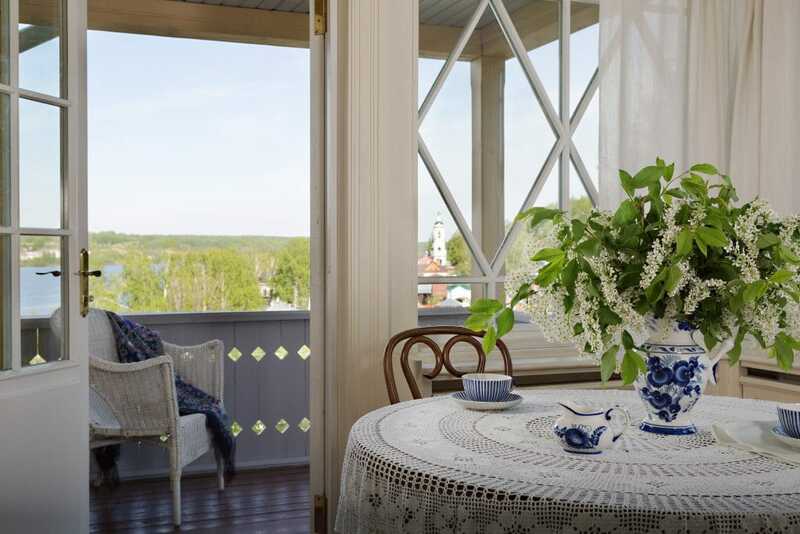 An oasis away from the metropolis of Moscow it provides an authentic Russian experience. Even better you can eat world class food at the Villa Fortecia hotel, and stay in a beautiful traditional wooden Russian Dacha. Visit the historic city of Gdansk, there are two museums that really make this town an essential visit in Poland. The WWII museum is a fantastic and extensive history lesson about the war. 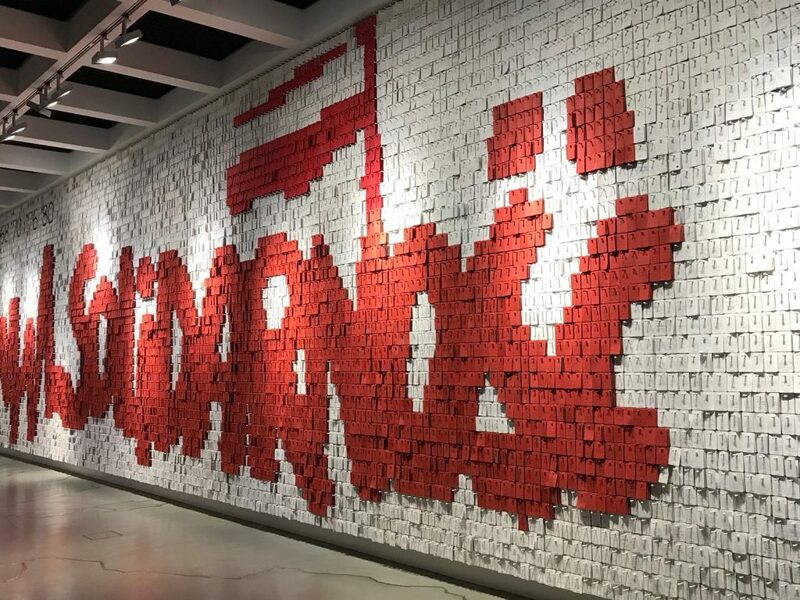 For those that remember Lech Walesa and the amazing Solidarity movement in the 1980’s a visit to the Solidarity Center is fascinating. At the end of the main display is this wall where you can leave your own message. It is a special experience! The State Hermitage Museum in St Petersburg needs little introduction, but who has heard of the General Staff Building? 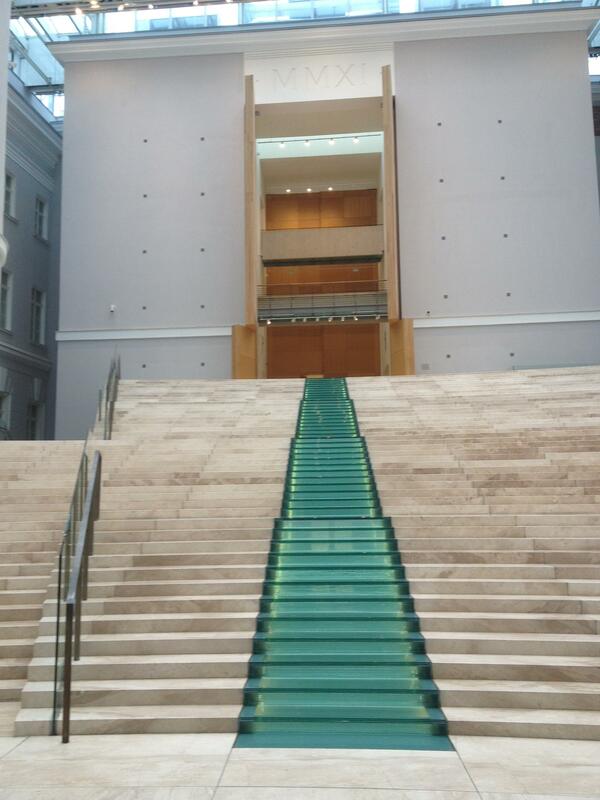 More than three years after its completion, there is little awareness that all the impressionist and post-impressionist works of art from the Hermitage have been moved across Palace Square to this stunning neo-classical building which has, after a 6-year refit, a jaw-droppingly modern interior. 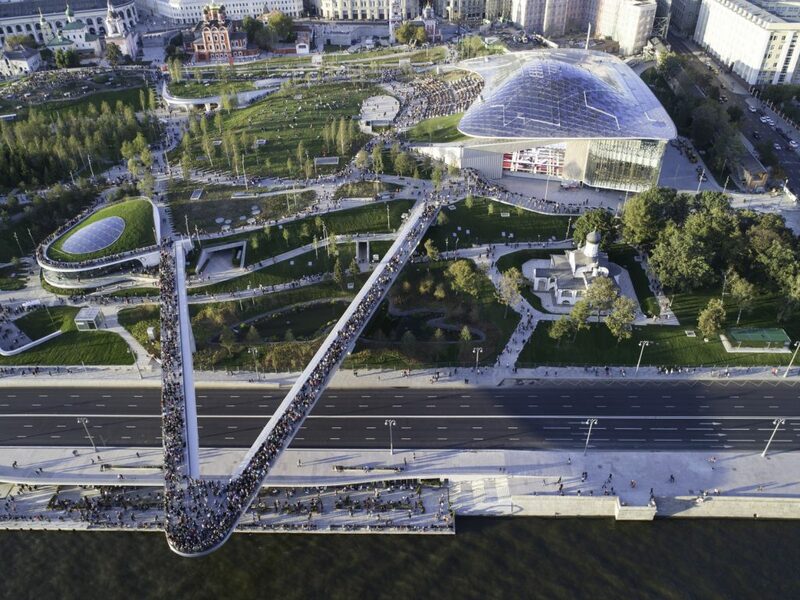 A space that in any other country would be hailed as a major new museum, in Russia, it is merely an extension! Monet, Cezanne, Renoir, Degas, Gaugin, Matisse, Picasso and Van Gogh to name some of the very most famous. 24 galleries of incredible art. Much easier to visit independently than the main Hermitage complex. Our top tip to avoid the crowds is to visit mid to late afternoon, or, even better, during late opening on Wednesdays and Fridays until 9.00pm. 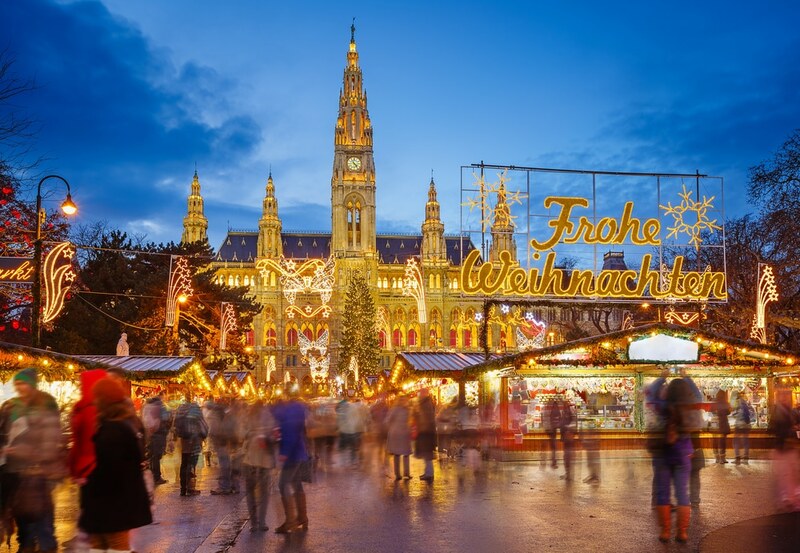 Skip holiday mall madness and visit a Christmas market the week before Christmas and enjoy shopping without all the crowds, have empty museums, and enjoy the festive holiday atmosphere. All without the costlier and busier Christmas/New Year travel headache. For anyone looking for an authentic local experience that provides an insight into Croatian culture look no further! Romana and Miroslav Plišo renovated the 19th Century Habsburg era Stancija Meneghetti, an idyllic Istrian stone mansion several years ago. Now a part of Relais & Châteaux, this 24-room hideaway is in Bale which is a short drive from the Venetian inspired coastal town of Rovinj. 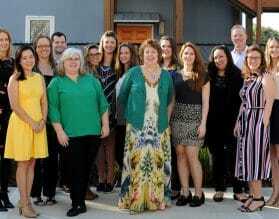 Eat farm to table food, drink award winning wine and taste olive oil produced on the estate. 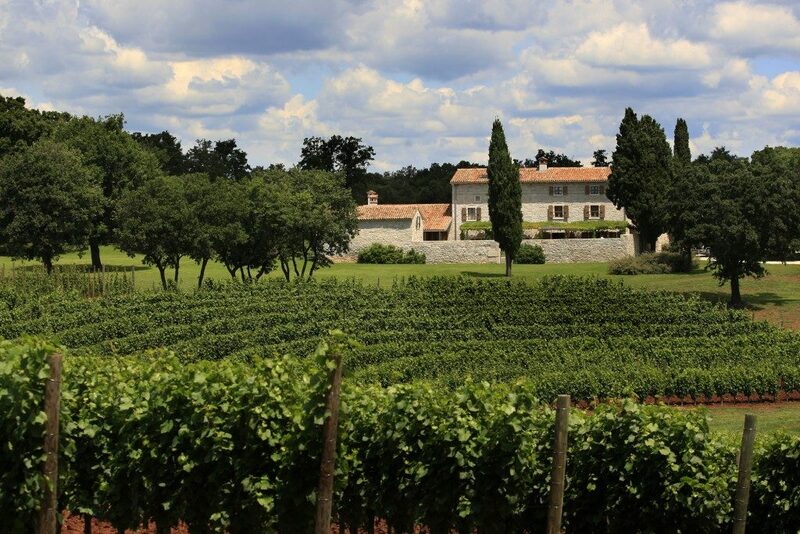 Learn about the food and wine of the region from the passionate local team of chefs and oenologists. The perfect way to combine learning about the local gastronomic culture with relaxation! Their motto is: Welcome to a place that is hard to find. We often get asked about castles in the countryside. In most places, they end up being a disappointment. People think they are getting some romantic luxurious hideaway and it turns out that it’s a rather decrepit old building with limited services. Château Heralec is our secret! Through the vision of Lady Alexandra Kasperova this 13th century countryside castle has been remade into a luxury boutique hotel two hours outside of Prague. The renovation of the castle and the making of it into the perfect countryside escape was her personal passion project. Some of our favorite family experiences have less to do with museums and palaces and more with authentic local interaction. 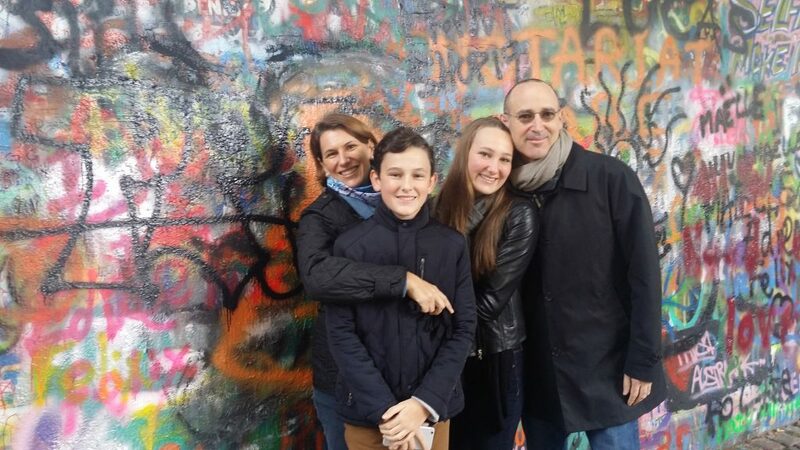 In Prague, our guests have had the opportunity to visit a local family farm, spray paint their own message of peace on the Lennon Wall, and see all the beautiful monuments from their own private boat.